An HD re-release of Shenmue 1 and 2 is coming to the PlayStation 4, Xbox One, and PC in 2018. Sega announced the news during a fan festival today in Japan. 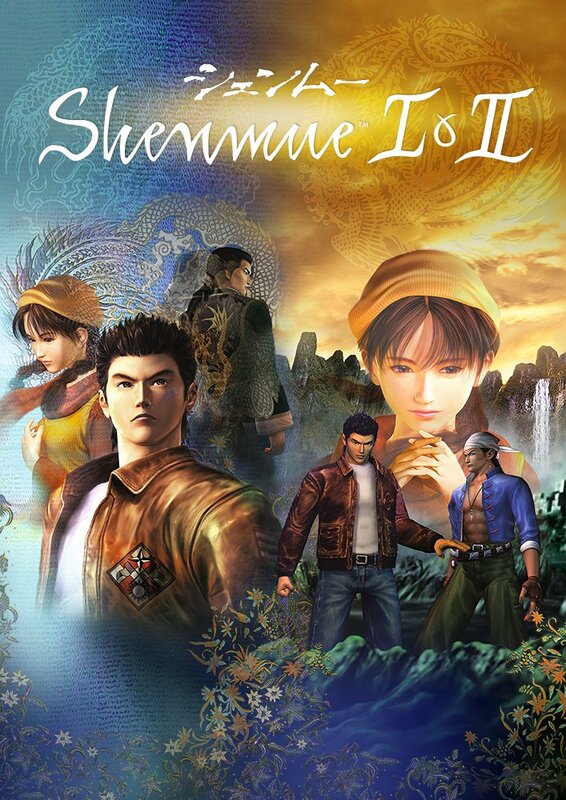 Sega also showed off the box art for the Shenmue 1 & 2 HD collection which you can see below. The release comes after years of popular requests from fans and in the middle of development for the highly-anticipated Shenmue 3. In a press release, Sega writes, "Shenmue I & II comes complete with the original feature set that defined modern gaming, including enthralling jujitsu combat, investigative sleuthing, and RPG elements in addition to memorable mini-games." Shenmue is Yu Suzuki's cult-favorite action-adventure game. At the time the original Shenmue was the most expensive video game ever developed, but the open-world, martial arts game starring Ryo Hazuki proved to be a huge critical hit. Suzuki is currently working on Shenmue 3 for release in the "later half" of 2018. The game was successfully crowdfunded on Kickstarter and Suzuki is working with Sony to get the game out. The story is developing and we will continue to update you with more details as we get them. Tagged with News,	PlayStation 4,	Sega,	shenmue,	Yu Suzuki.